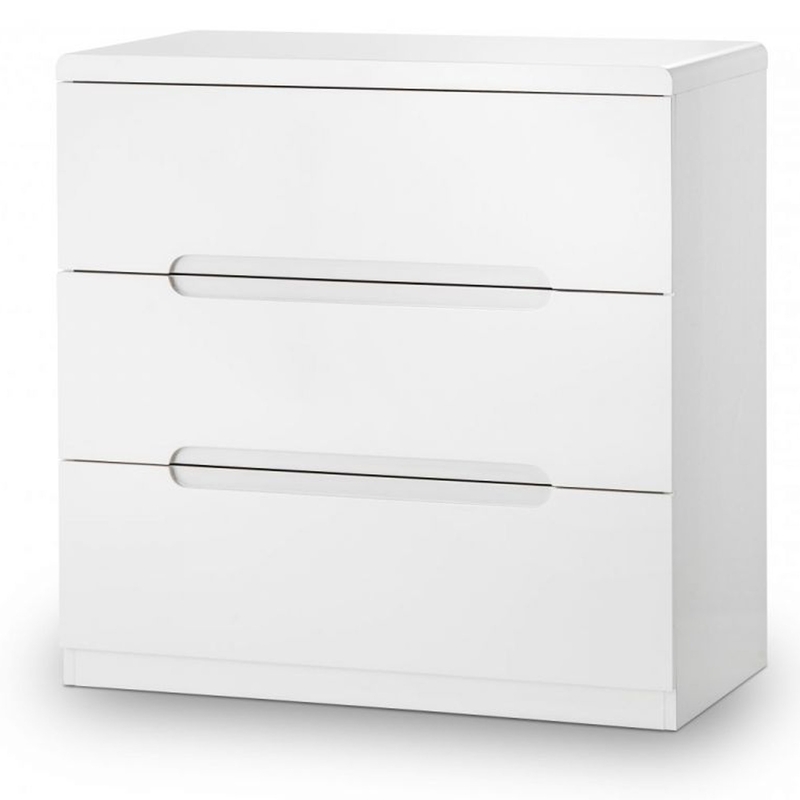 We are proud to introduce this fantastic Manhattan 3 Drawer Chest. It has a gorgeous design which is sure to fit in perfectly in any home. As well as looking fantastic, this drawer chest is also very practical. The modern design is complemented by its smooth, white colour.